Take a look at the Partnership's April e-news. TAKE A LOOK AT THE PARTNERSHIP’S APRIL 2019 E-NEWS. 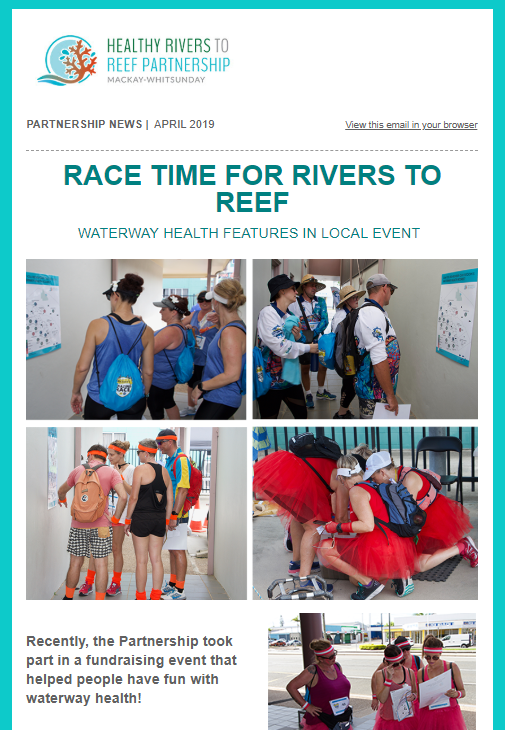 Waterway health features in local event! Don’t receive our e-news? You can subscribe here.